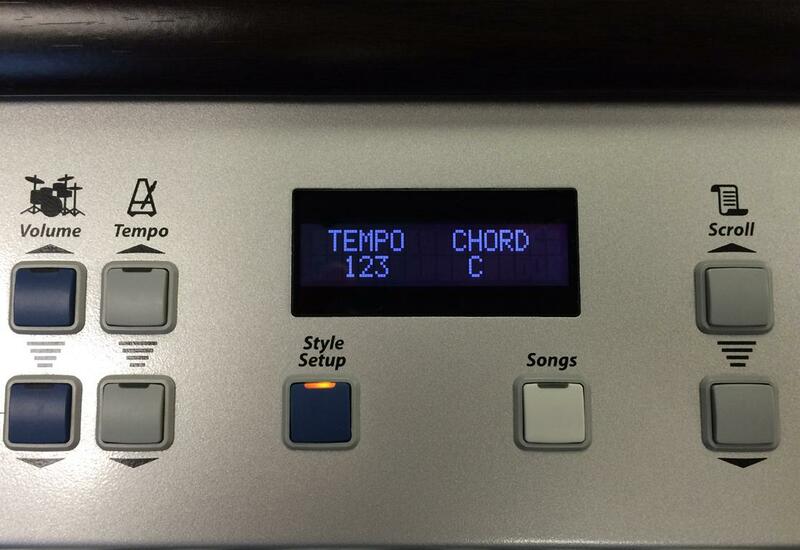 The smallest member of the Lowrey range certainly has a big sound! 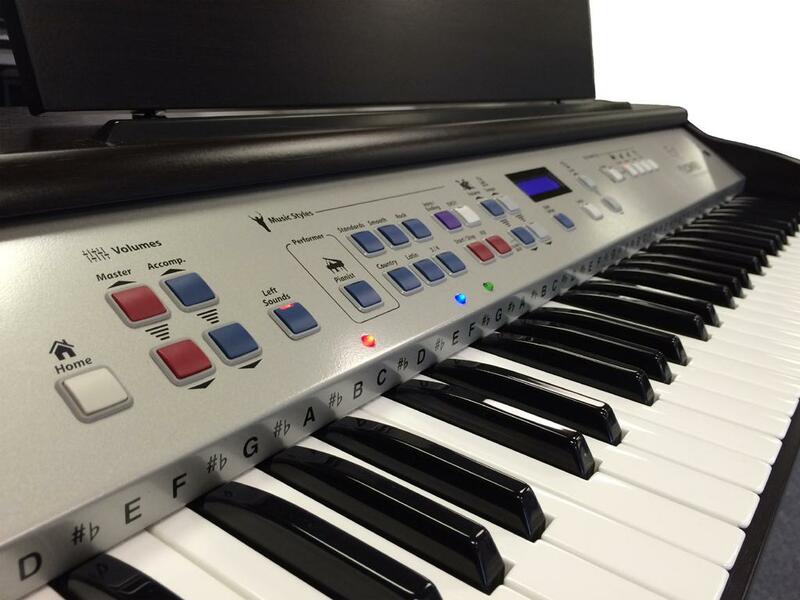 The EZ1 is a perfectly designed single keyboard organ. 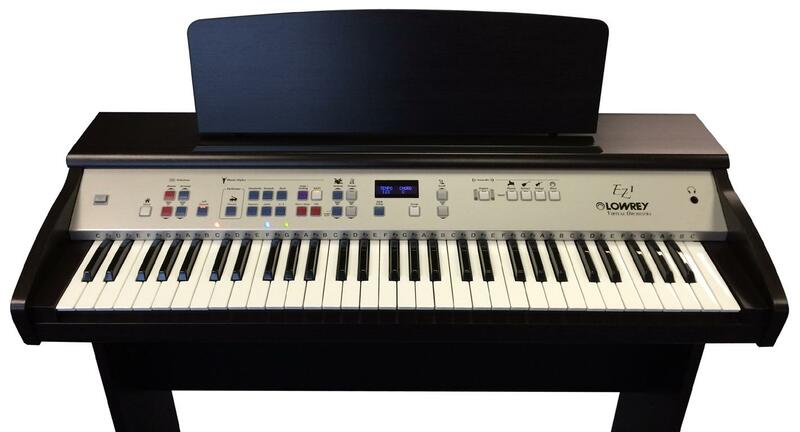 Featuring a great selection of sounds and styles this model is ideal for very first time player or someone wanting a portable Lowrey. 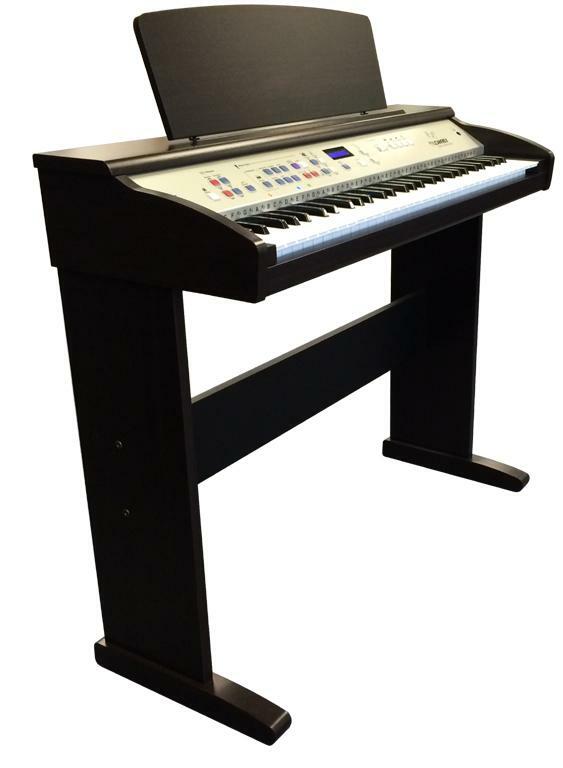 Complete with bench and matching stand the EZ1 is a fun musical experience!